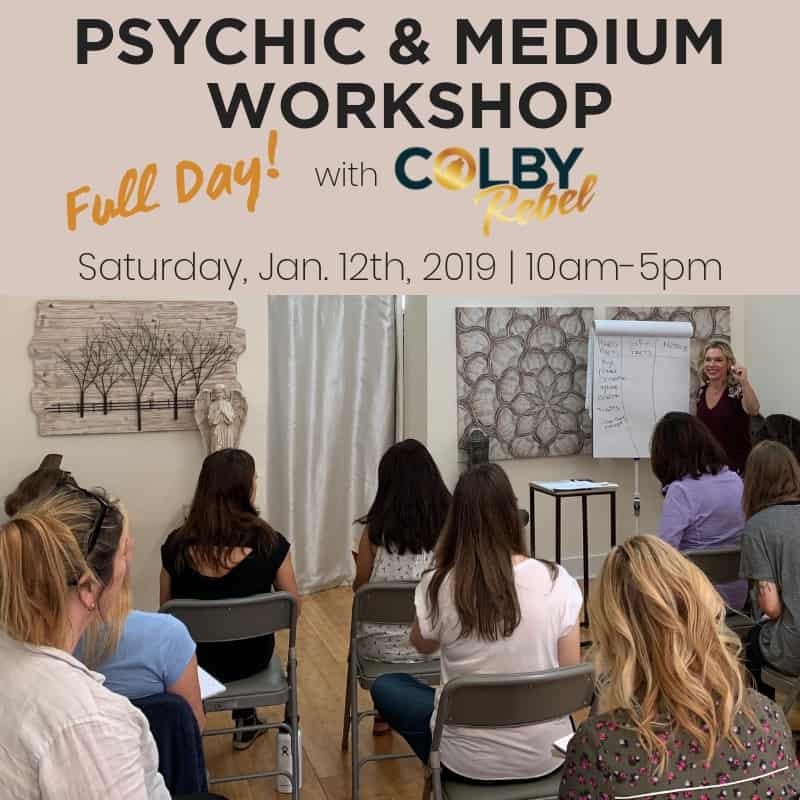 Join Colby for this FULL DAY workshop focusing on developing your Psychic & Mediumship gifts. In this class Colby shares the secrets and tips essential to building a strong connection with the Spirit world allowing you to hold the link longer and bring forth evidence in greater detail. A general understanding of psychic and mediumship is a prerequisite but the class is open to all levels. Learn how to strengthen your connection to Spirit.